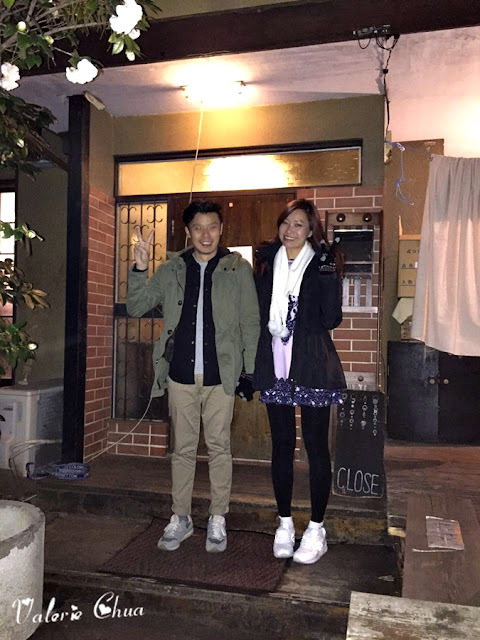 As mentioned in previous post, I promised to share with you guys a hidden cafe in Shimokitazawa. It is not easy to find the place without an electronic map such as Google or Waze. So do make sure you have data roaming or WiFi when you are going to there. 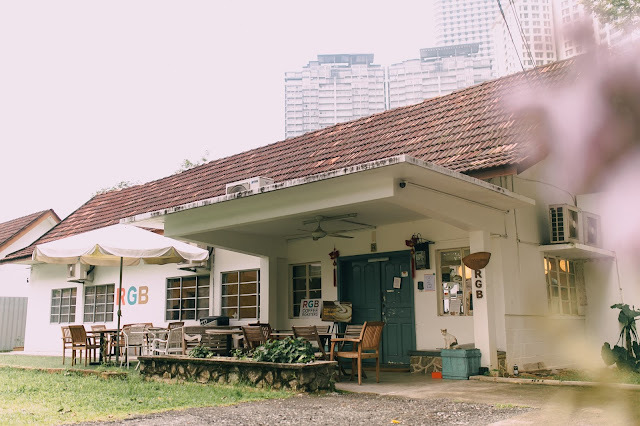 Located among the row of houses, Mois Cafe is a two storey old Japanese style house. I need to take extra cautious when go up and down the staircase as I was pretty clumsy. LOL. Overall was very homey feel with very simple interior. Old wooden furnitures with yellow dim lights. I wish I was there in the morning as too dim for me to take good photos. :( By the way, they served home cook based dishes in small portion. 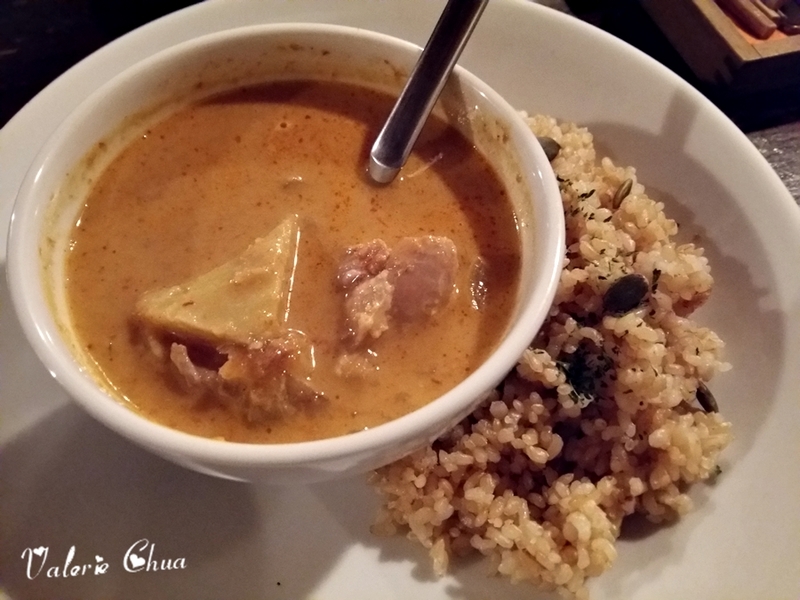 Sweet Potato & Chicken Ethnic Curry served with brown rice, 900 yen. Very healthy dish with good carbs and protein. Stewed Beef & Mushroom, 700 yen. The beef must be stewed for hours hence the texture was super soft and sort of melted in your mouth. 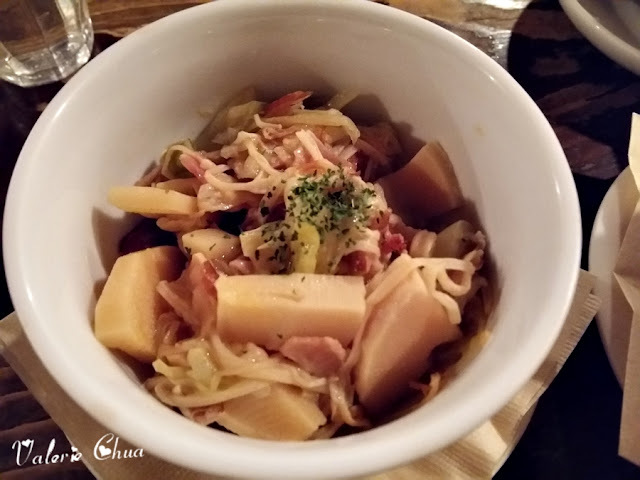 Stewed Cabbage & Bamboo Shoots, 650 yen. 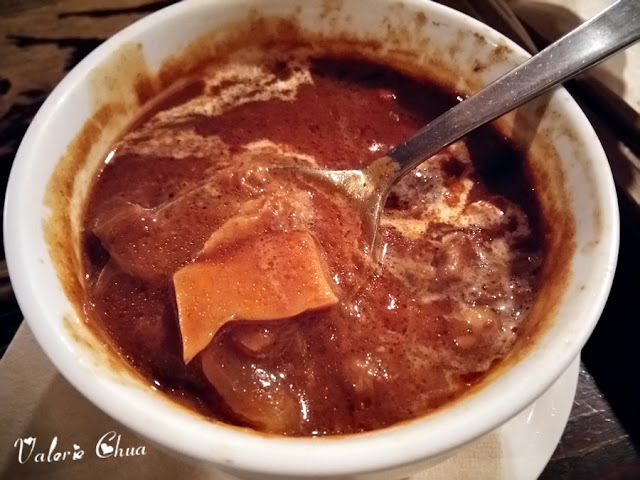 This tasted like our Chinese vegetarian dish which we season with fermented bean curd while they didn't. 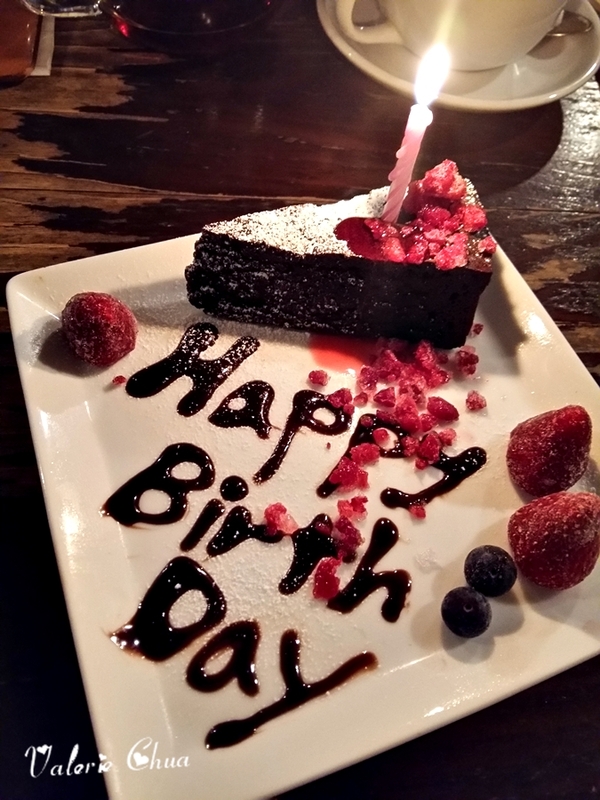 I have ordered a Chocolate Cake, 600 yen for after-meal dessert. Thank you baby for your special arrangement on my birthday eve! Love you!! When I saw the bill, I LOL. Greet first and please pay. Hahahaha. Not a great couple shoot but still okay la. Hahaha. I will suggest you go during day time for two obvious reasons. Firstly, better photos with natural day light. Secondly, the road was pretty dark and is not easy to locate the place for first timer. But of course, if these two reasons are none of your obstacles, then feel free to visit anytime of the day.